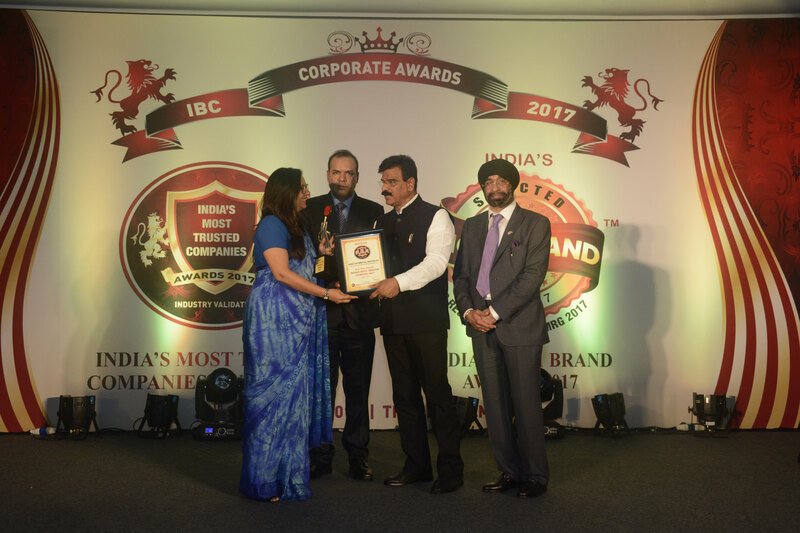 Home / News-Media / ICCS Wins "India's Most Trusted Companies Awards 2017"
ICCS Ltd has been awarded as “The Most Trusted Companies - 2017” by Media Research Group, MRG in partnership with International Brand Consulting Corporation (USA). This is global research Company and conducts this research annually. Their Research team picked up the fast growing Companies in India and followed a scientific process while picking the winners. 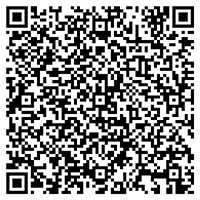 Companies like Britannica, LIC, HDFC, Tata Group, Bajaj Corp. etc. are some of the other big names which were picked up as the winner under various award category. 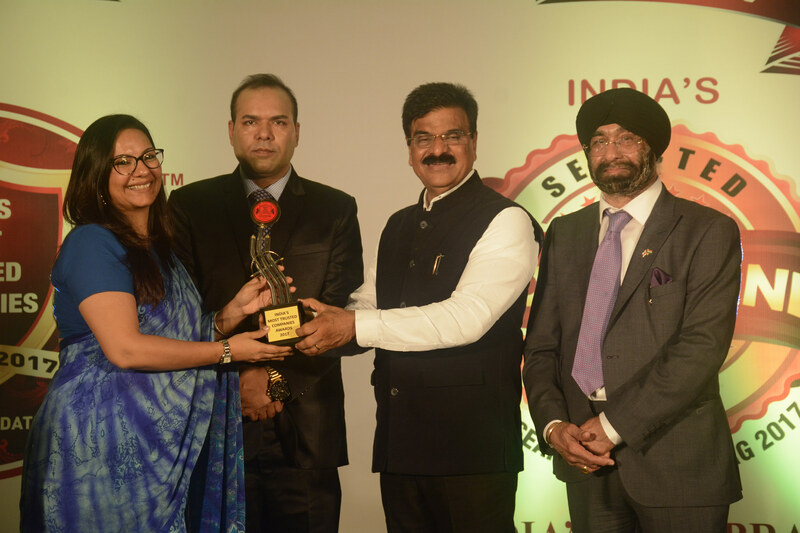 The Award ceremony took place on 29th September 2017 at The Leela, Mumbai, wherein Ms. Amita Nicodemus our VP- Business Development & CRM received the award on behalf of our Company. It is indeed a great news as we begin our branding journey in the external world. Compliments to all the family members of ICCS Ltd on this achievement!